Rendezvous is the holiday of Stolen Time. 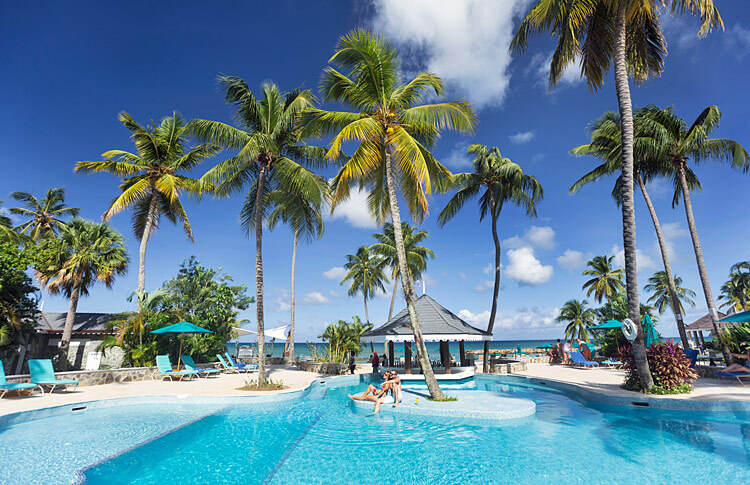 This sophisticated 5* boutique, all-inclusive hotel is set on a magnificent two-mile stretch of unspoilt Caribbean beach and is exclusively for couples. At the centre of the resort is a 150-year-old giant Saman tree; at night its huge branches are lined with tiny lights that cast a romantic glow, enjoy elegant dining with your toes in the sand at Malabar Beach Club or sip a Caribbean cocktail on the deck by the sea.